Christmas is coming but so thankful the snow isn't!! Haha anyone else not a fan of Winter?? 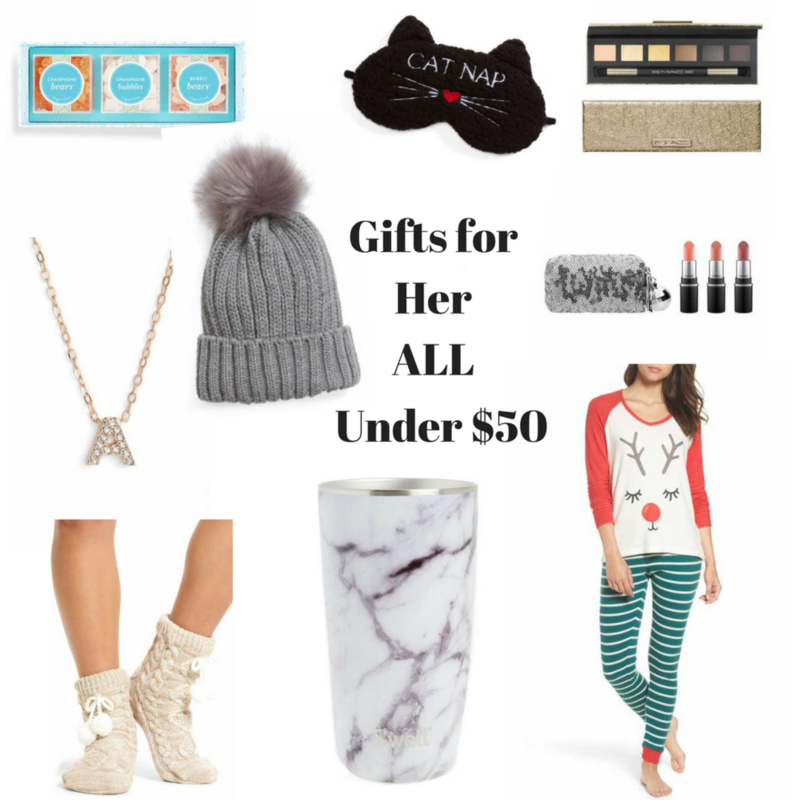 But I know I live here so I can't complain too much 😊 I have created a gift guide under $50 and something in there is under $15 and it is hard to believe! I also added a second row of shoppable photos under the pictured items! Just click which gift you are interested in and it will take you right to it! Happy Shopping friends and happy Friday! We are off to see the play Waitress tonight and I have heard great things about it! Don't forget to follow along over on my Instagram, @Ladyandredstyle!